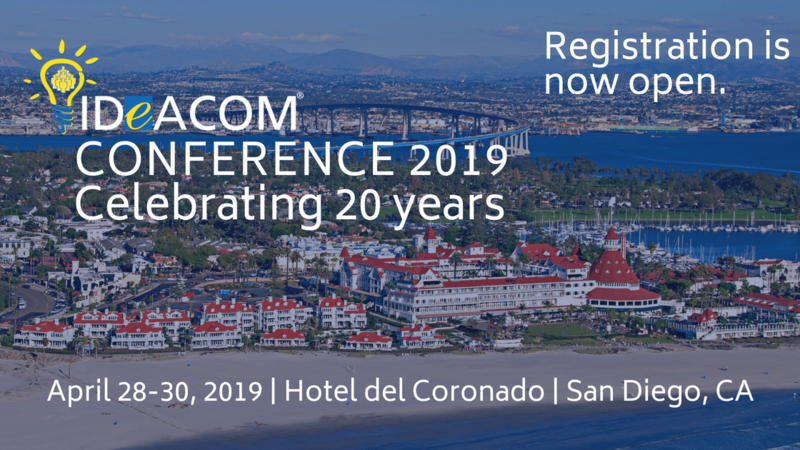 Celebrate 20 years with us at Ideacom Conference 2019 in San Diego, CA. We are pleased to have secured the Hotel del Coronado and we are working on bringing in great educational content. We can’t wait to see you there! CONNECT Learn about and discuss how the communications industry is growing and evolving with our vendor partners and take advantage of having access to other Ideacom Members. Share and take home new ideas to help grow your business. EXPLORE Utilize Monday’s Exhibit Hall to help you identify the most effective solutions for your business. 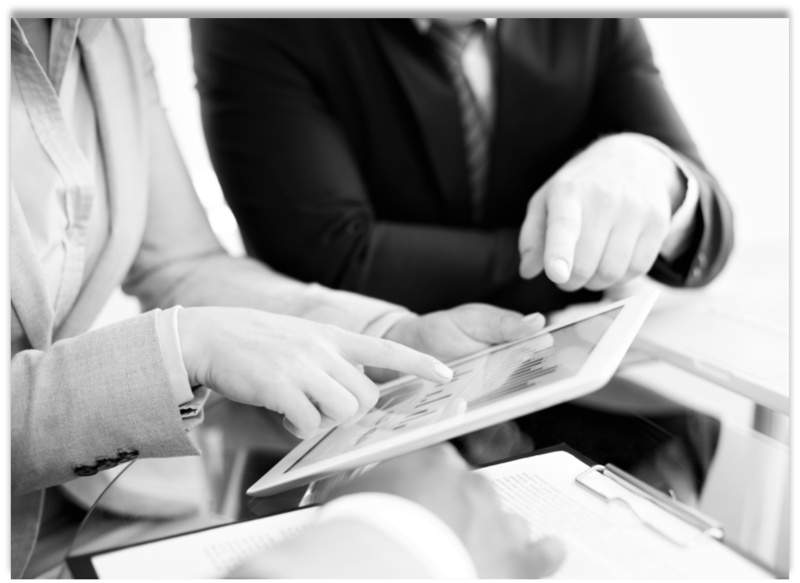 Compare solutions and choose the right products for your organization to help expand your service portfolio and enhance your partnerships. LEARN The conference will host executive leadership sessions on creating a competitive edge and discuss growth strategies for unified communications (UC), hosted service offerings and more. Our conference is by invitation only and is provided for Ideacom members and invited guests. If you are interested in attending or exhibiting at our event but are not a current member or vendor, please reach out to us at joinus@ideacom.org for more information.